It's that time of Year again. Time for Vampires, Ghouls and Zombies to roam the Earth! It's Halloween! And that means it's time for the Vampire Ball! We again have the Lovely Shannon McCabe and Lesli Quong. We find out what this years theme is and the amount of work that goes into this Event. You will see Junior and Leo at this year Ball. If you see a Star Trek guy, say Hi! Friends of the show Andrew Hooper (former guest, co-host of The Mouths of Madness, director) and Tim Provonost (former guest, Babs Johnson Gang, writer/director) stop by Big Z Studios: West to discuss their upcoming project, Cinema Incubo, a dark exploration into the underbelly of filmmaking. On the show we discuss the origin of the story, what inspired them to start it, and where they hope to take it. We also talk about the current state of cinema, what it means to be a critic/fan, and a host of other film geek stuff. Check it out! What scares you the most? Spiders, Heights, Clowns? Or is it "The Dark"! 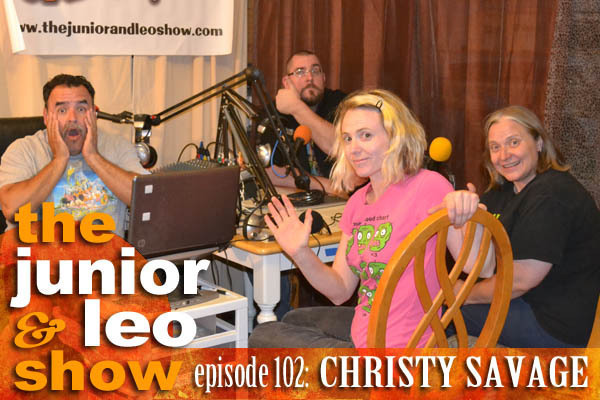 On this episode we have the driving force behind a locally made movie, called "The Dark", Christina Marie. This movie broke a record by being shot in a little over 50 hours, and I'm not talking a 20 minute short, this movie will be full length. Also sitting in is Actress Tressa Ohler. 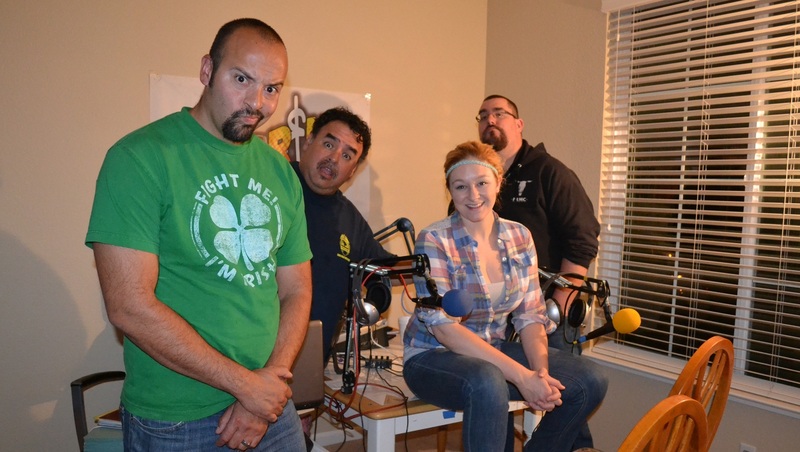 Between the 2 of them we get a great inside look on the Sacramento Movie Making community and how in no time at all we will be "Indiewood"
It's the last of our Halloween themed shows, this time with returning guests the hosts of The Mouths of Madness podcast, Andrew Hooper and Rocky Magsam!